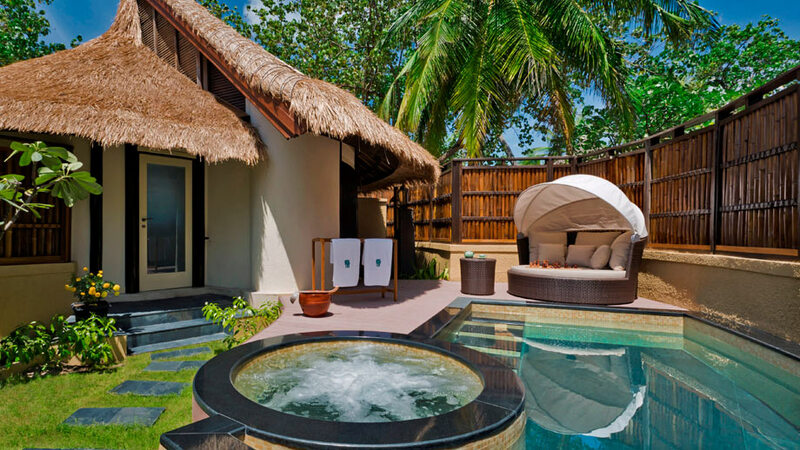 Traditional Maldivian swing chairs and coconut thatch roofs give a distinctive Maldivian character to the beautiful Angsana Ihuru. 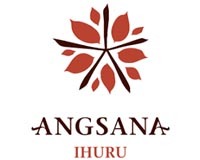 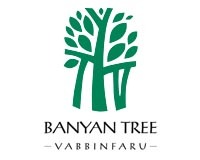 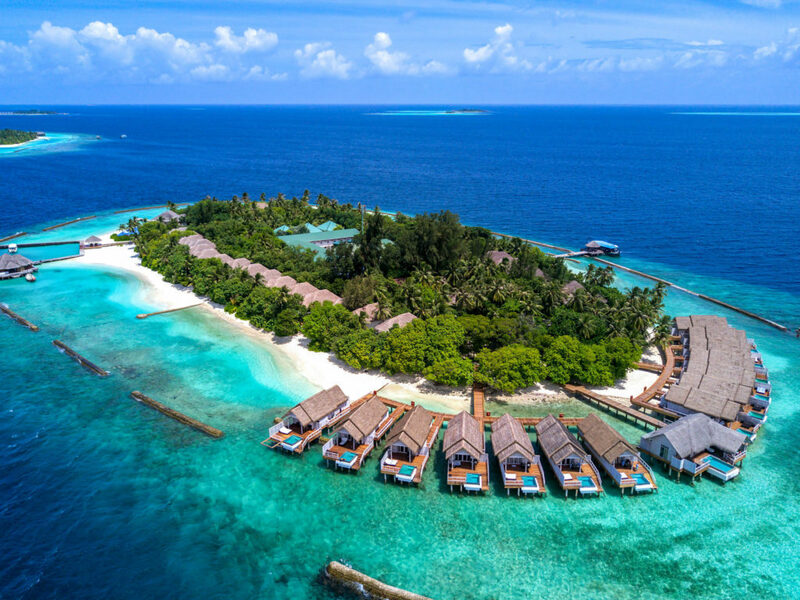 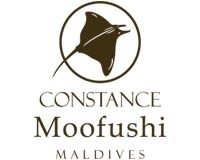 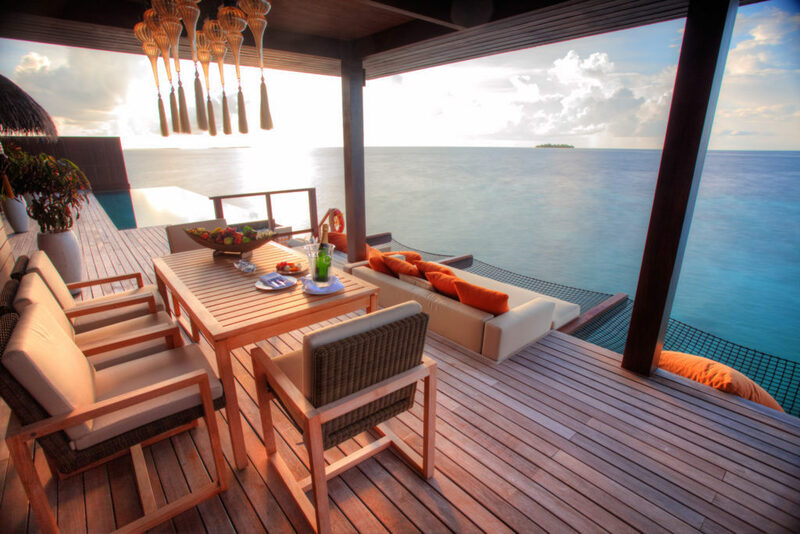 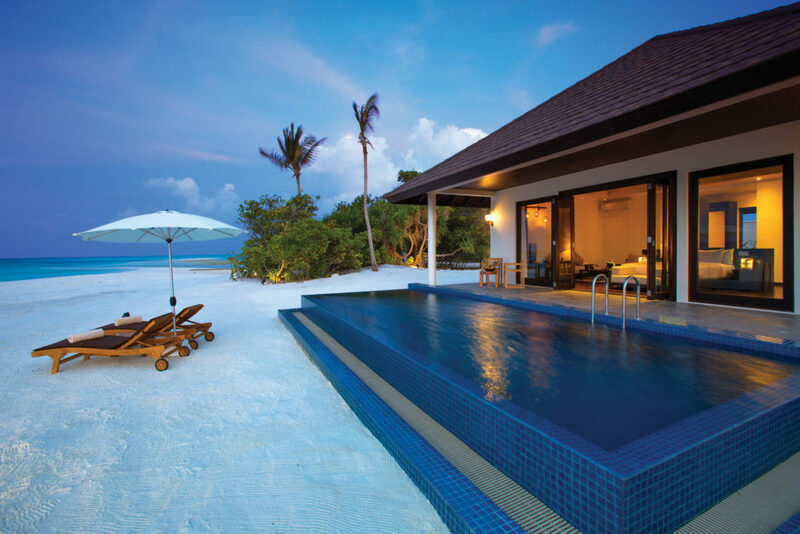 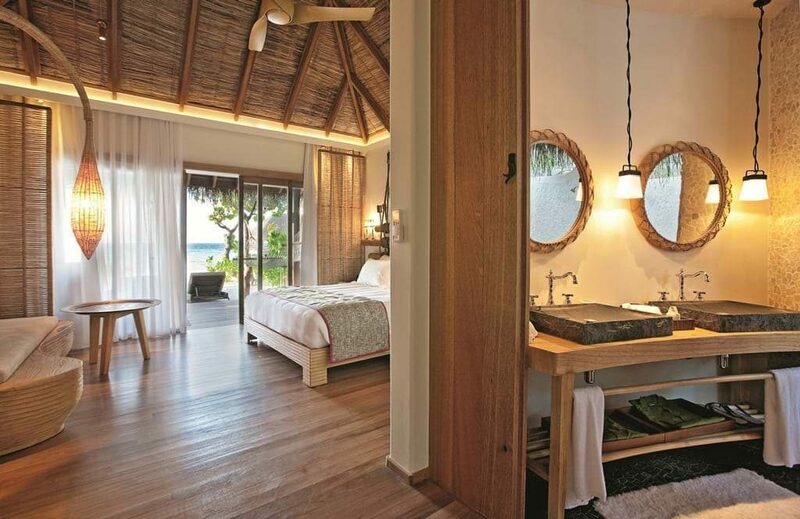 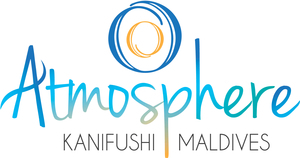 Banyan Tree Vabbinfaru exudes rustic elegance. 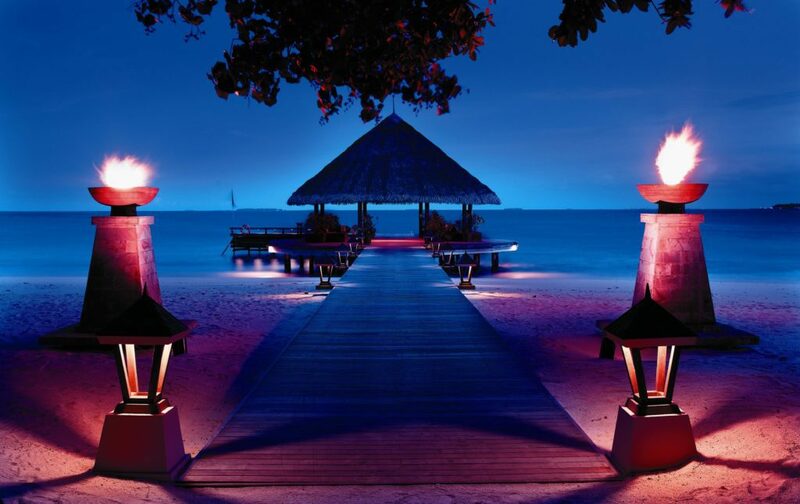 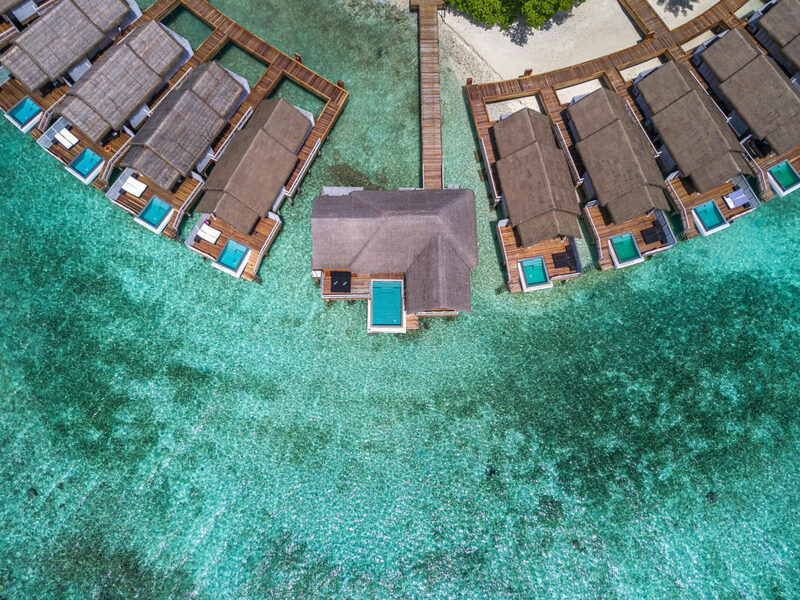 Surrounded by clear sapphire waters and set in romantic seclusion, the resort is a coveted destination for couples and honeymooners. 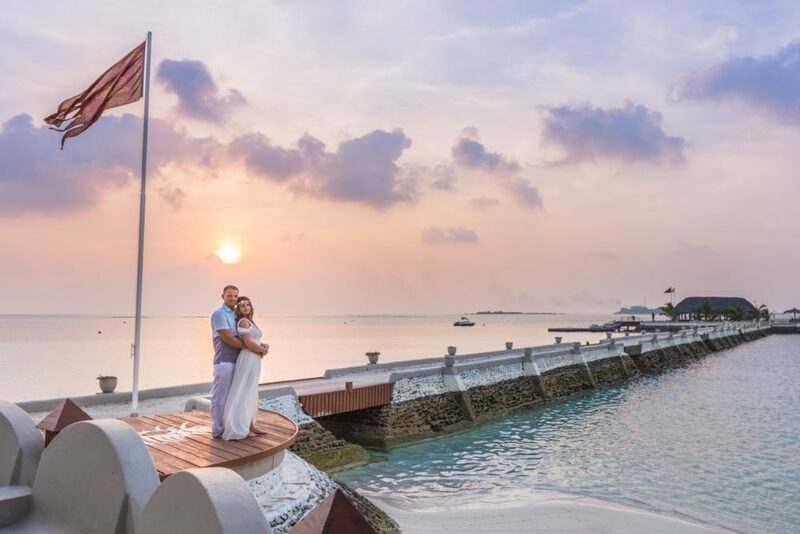 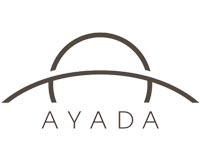 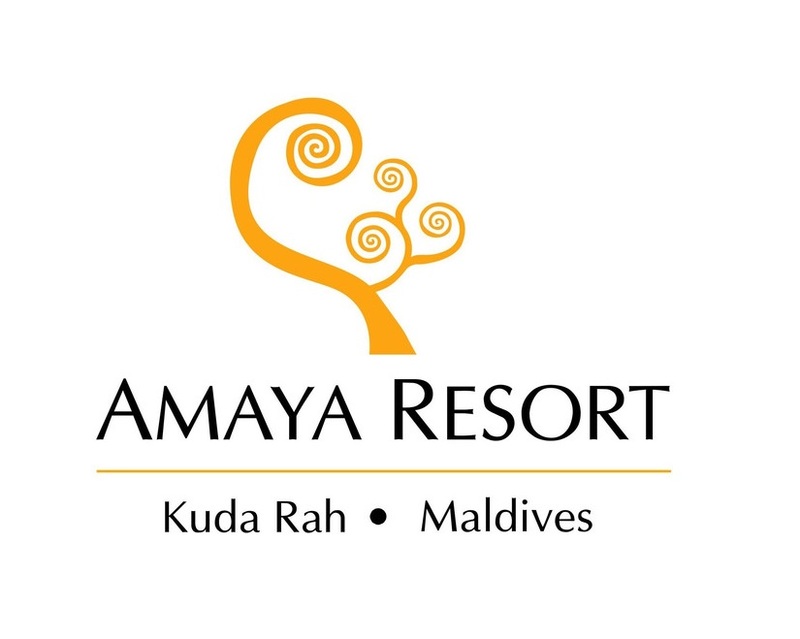 Dive into an underwater world at the nearby Kuda Rah Thila, celebrate romance on a sunset cruise & find inner bliss at our ayurvedic spa; come experience a genuine heartfelt welcome at Amaya Kuda Rah, Maldives.